“Dawn Raids Stop” Laws: Where are We Now on Countering Pressure Exerted on Business? 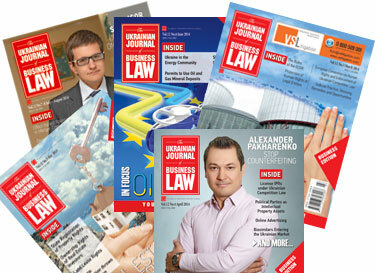 The shortcomings and discrepancies that can be found in Ukrainian laws as well as the proper operation of the Ukrainian judiciary and other law-enforcement agencies have been and continue to be viewed as factors affecting the level of the business climate and investment coming into Ukraine. Within the framework of implementation of the EU Action Plan on Visa Liberalization with Ukraine and performance of other international obligations undertaken by Ukraine, the National Agency of Ukraine for Finding, Tracing and Management of Assets Derived from Corruption and Other Crimes was established (Asset Recovery and Management Agency, or ARMA) in December 2015. In terms of its structure, scope of functions and legal status, it has no equivalents in the system of Ukrainian public authorities. The main purpose of establishing a limited liability company (hereinafter — LLC), irrespective of its jurisdiction, is limitation of possible liability, particularly financial loses that may occur as a result of the risky nature of entrepreneurship. 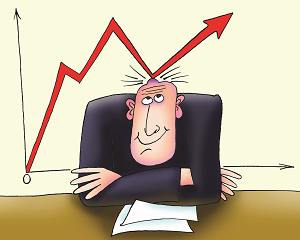 Being “limited” preserves the personal assets of a company’s shareholders. That’s the main reason why this form of business organization is the most common in the world, and Ukraine is no exception. 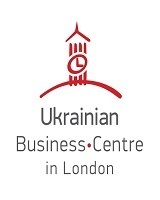 There were close to 600,000 LLCs in Ukraine as of 1 December 2018. The transparency of the public sector is an attribute of developed countries. It ensures public trust in the state and its representatives. 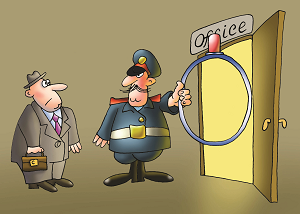 The launch of electronic declarations for all Ukrainian public servants, which envisages disclosure of assets and income, is a breakthrough step in fighting corruption. The exposure of wealth resulted in a new wave of suspects and prosecutions. Just as expected we are seeing more proceedings opened by law-enforcement bodies on the eve of the coming presidential elections. We talked to Olha Prosyanyuk and Artem Drozdov, partners at AVER LEX Attorneys at Law, to learn the latest practice in these cases and implications of the recently adopted decision of the Constitutional Court. The defense counsel always reveals a broader picture and explains how important it is to control the use of legal methods at all stages of proceedings. There are several reasons for raising this topic now: (i) a newly evolving wave of increasing criminal investigations on tax evasion, (ii) the fact that they’re handled in the main by state agencies less than preceding ones (like the tax police) experienced in these issues (like the National Police), (iii) attempts to establish uniform state agency on finance/tax/budget-related and other economic crimes (like a bureau on financial investigations) without even trying to set out more precisely what the relevant crimes are. The increasing number of criminal investigations on tax evasion is seen in the following figures: based on the data reported by the Prosecutor-General’s Office, the total number of criminal investigations on the subject (respective article of the Criminal Code) launched just in the first 9 months of 2018 totaled 875, which was already more than for the preceding year of 2017 (838). That shows how this issue is growing. The possibility of an individual registering his or her business activity can actually, on the basis of a physical entity’s status, and, moreover to also obtain status of single tax payer, be considered a great “privilege” in a democratic society. This is because in such conditions such an individual is free of charges to provide for the existence of such a legal entity’s attributes: administrative staff, office, complicated accounting, etc. These possibilities can be regarded as bigger “privileges” for individuals who are not citizens of the state, where they expect to act in such manner and Ukraine provides such possibilities for its non-citizens. 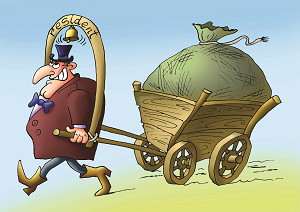 A new portion of legislative novelties were submitted by the Ukrainian Parliament and Cabinet of Ministers last month, which leave many questions to consider. 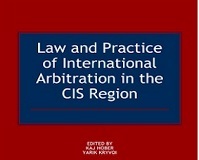 We asked a handful of experts to share their views on the Draft Law On the Regime of Common Transit; the idea of mid-term or multi-annual budgetary planning; prolonging of the moratorium on the sale of agricultural land; Agreement On the General Terms and Conditions of Supply of Goods between Organizations of the CIS Member States as well as Draft Law No. 6746 providing for more certainty in a number of procedural rules of the Law of Ukraine On Protection of Economic Competition and lots of other issues.